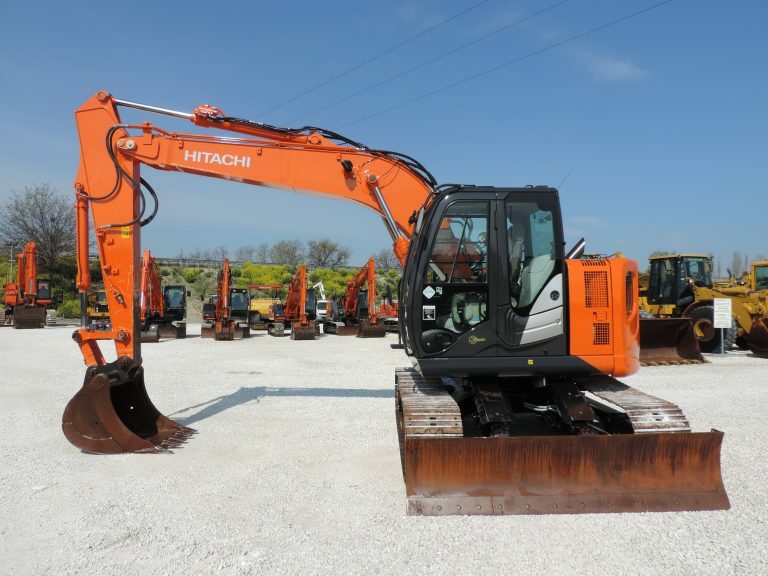 HITACHI ZX 130 LCN – 5B only 2728 hours !!! 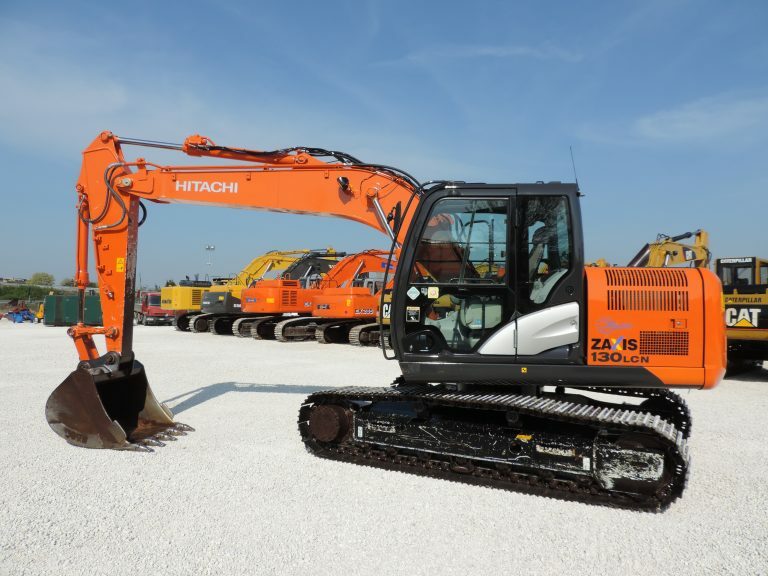 The most important brands are available in continuous turnover. 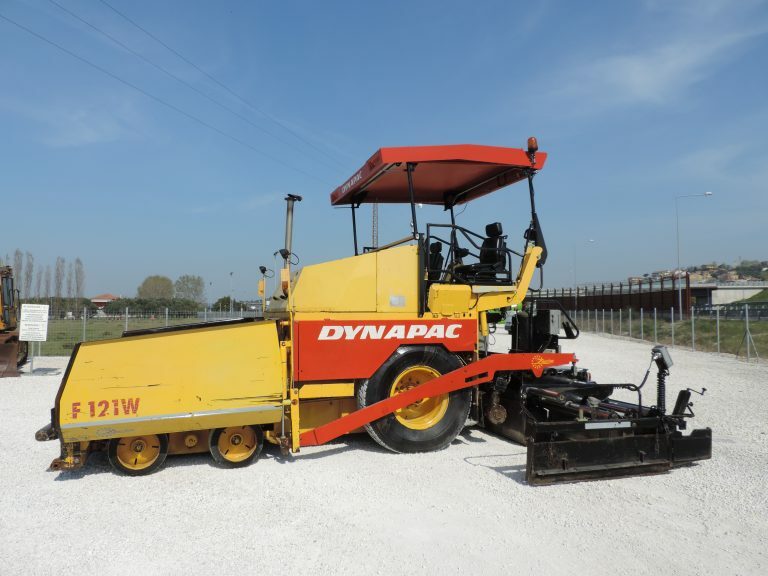 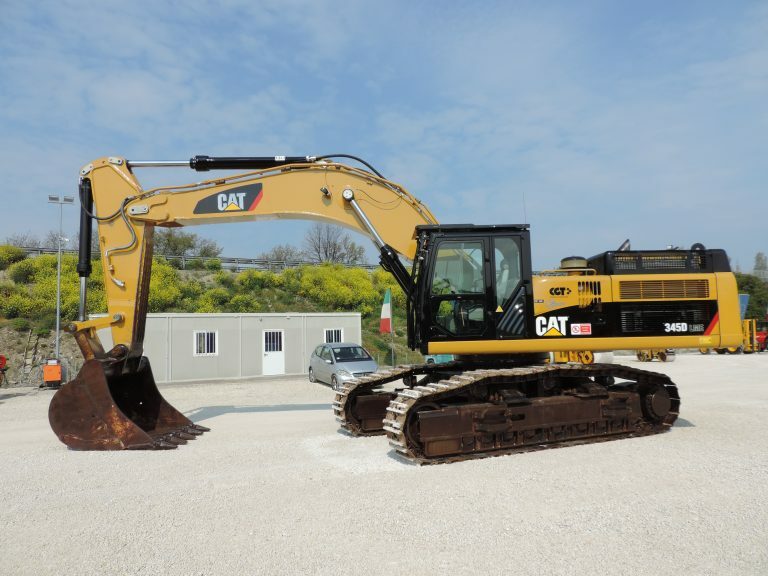 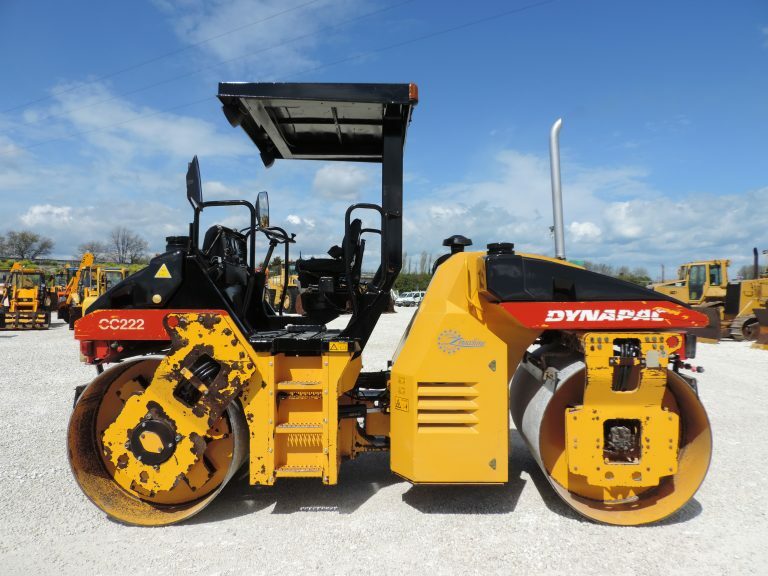 All our machines can be seen in our yard of Chiaravalle or on our regularly updated website. 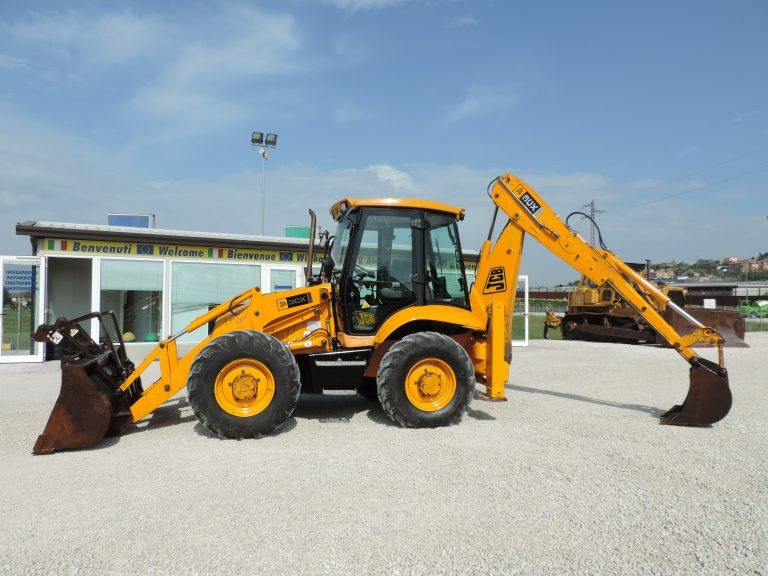 Our staff will provide every technical information for the machines, the research of shipping agents and carriers, the fulfilment of the export procedures and documentations. 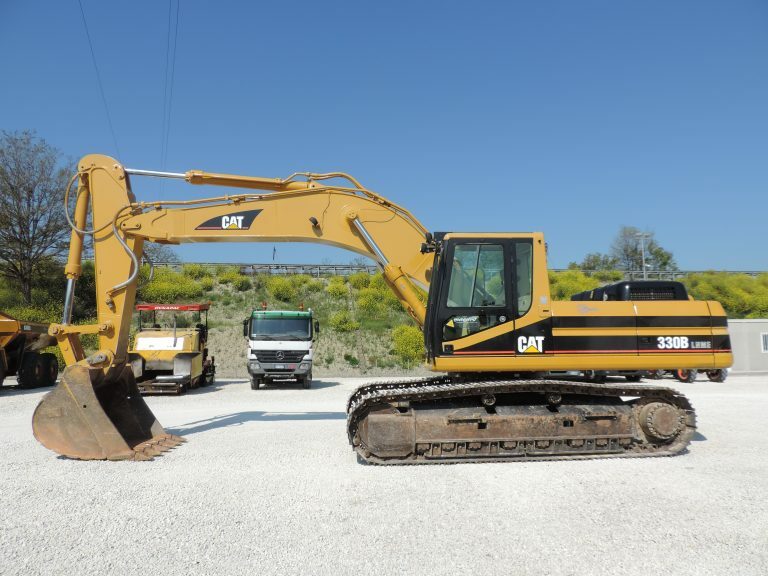 Over 50 years of experience and the constant presence on the National and International markets are a guarantee for your purchases . 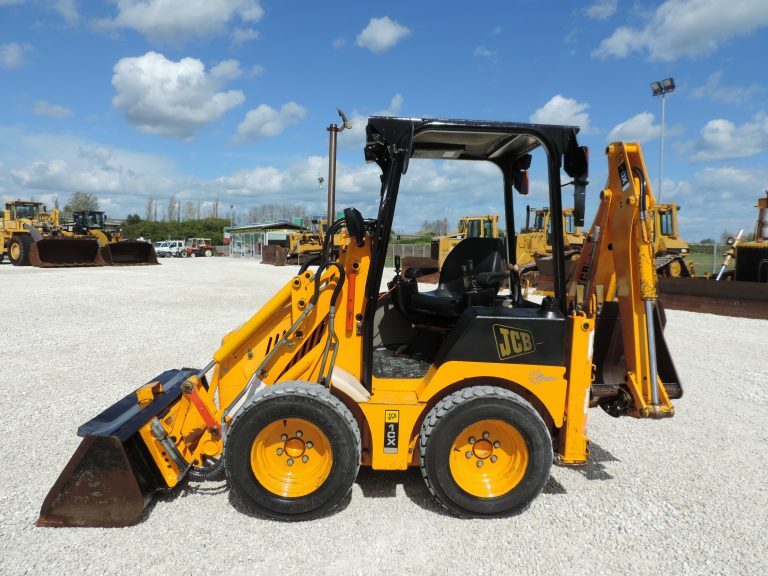 You can rely on a serious, trustworthy and skilled partner capable to satisfy your requests.